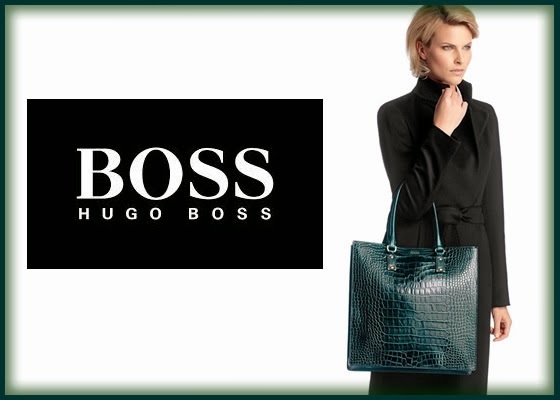 I’m completely in love by these two Hugo boss handbags models. 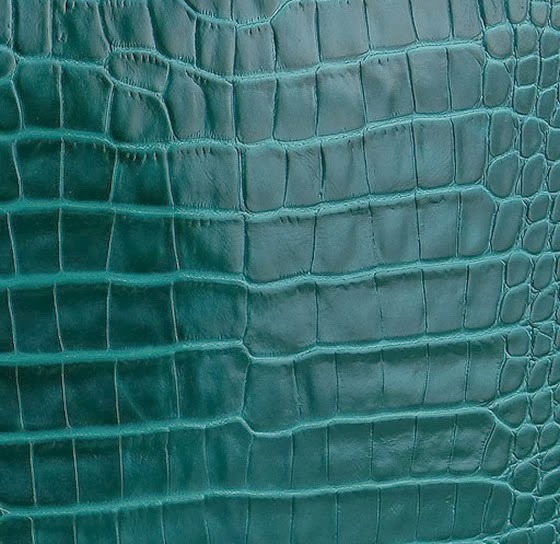 I love the crocodile pattern and also this green color that hypnotizes me. 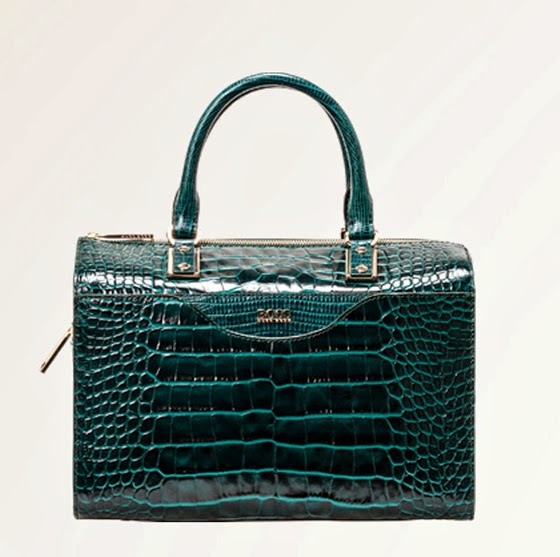 These bags are made of smooth leather embossed with crocodile and lizard skin patterns, decorated with an appliquéd metal Hugo logo. 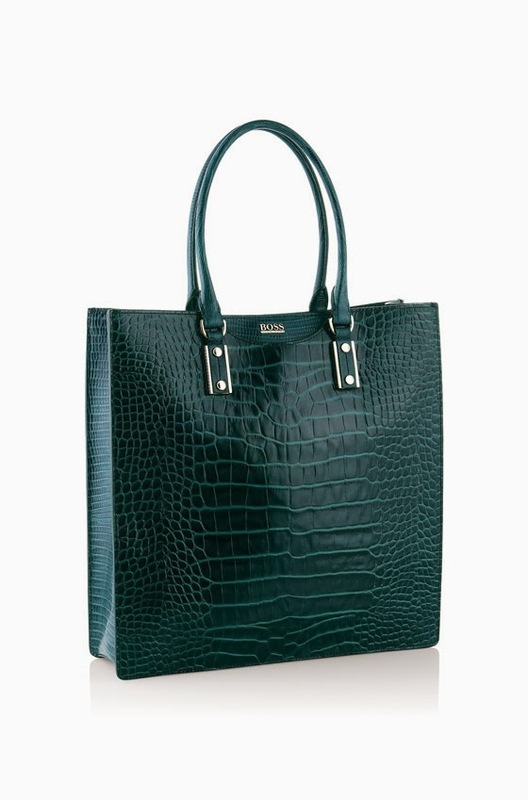 It’s the first time I really like a Hugo Boss bag, there was never a model that was interest enough to call my attention, but these one is a true beauty! 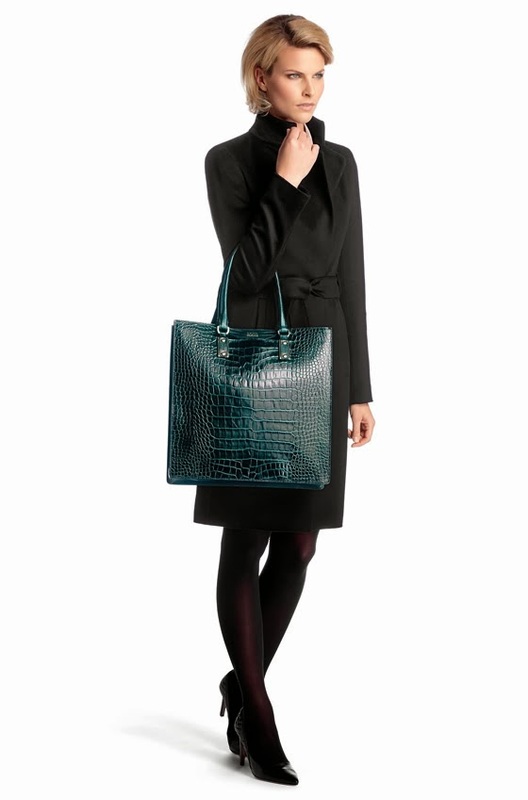 I understand why the love for the handbag the quality and the color style oh my I love it too beautiful handbag. Have a great weekend doll. It's amazing!!! I love it. ese bolso es puro amor! me encanta! Gorgeous!! I think the second one is my favorite of the two!